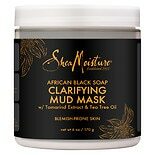 Shop SheaMoisture African Black Mud Mask (6 oz. )6 oz. $1549$15 and 49 cents$2.58 / oz. 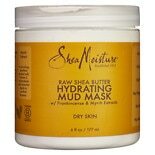 Shop SheaMoisture Raw Shea Mud Mask (6 oz. )6 oz. 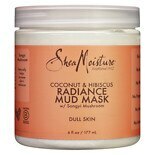 Shop SheaMoisture Coconut Hibiscus Mud Mask (6 oz. )6 oz. Shop Yes to Tomatoes Clear Skin Activated Charcoal Mud Mask (2 oz. )2 oz.